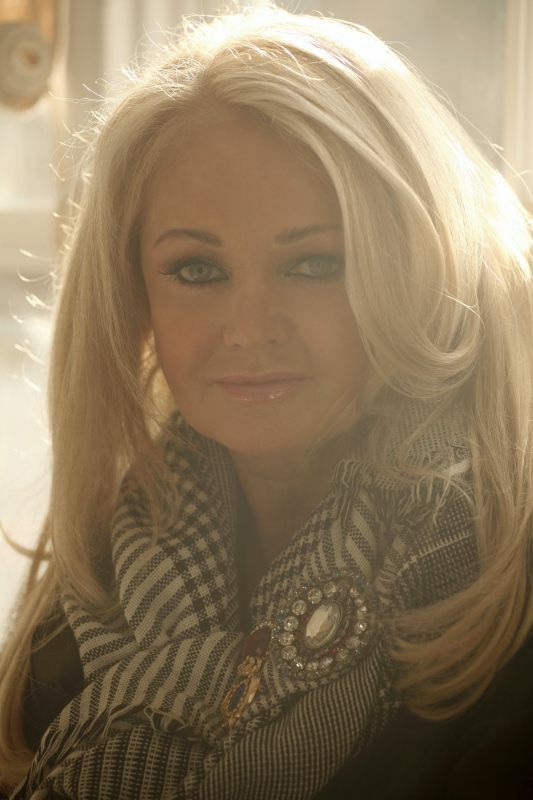 International singing star Bonnie Tyler was born into a musical home in Wales and has been performing since the age of 17. She has had a long and successful career and worked with some of the greatest writers, producers and musicians in popular music. Tyler now has a brand new album, titled Rocks And Honey, and her Eurovision entry, Believe In Me, comes from that new record. What makes our entry special is that we have a beautiful song by world class songwriter, Desmond Child, that appeals to a wide variety of people across borders, age groups and other dividing lines. It brings people together and that is an essential part of the purpose of the Eurovision Song Contest. In Malmö I want to do my very best for my country, and for our wonderful song, but I also want to take a full part in the competition and look forward to working with, and enjoying, the artists from all of the participating nations. I have found inspiration in the work of great singers such as Janis Joplin and Bruce Springsteen, but most of all from my mother who sang opera beautifully. I am inspired every day by my 40 year long marriage to Robert, who was a Team GB competitor at the 1972 Olympic Games. I want to thank my fans for their unwavering support and love and ask them to spread the word about Believe In Me to everyone that they know. An interesting fact about our entry is that Desmond Child partially wrote this song at the dinner table at his house in Nashville whilst we were all eating together. The Eurovision Song Contest is compulsive watching for me and it has given music some truly great artists, such as the wonderful Abba, and continues to give a truly unique opportunity to songwriters and performers. For nearly four decades, songwriter and producer Desmond Child has reigned as one of musics most successful creative forces. His list of accolades include his induction into The Songwriters Hall Of Fame in 2008, Grammy awards, 70 Top 40 singles, and songs that have sold over 300 million albums worldwide. Childs career has been highlighted by a stunning array of diversity. His collaborations run the gamut from Bon Jovi and Aerosmith to Ricky Martin,.. from Kiss to Kelly Clarksonfrom Mickey Mouse to Kermit The Frog and from Cher to Alice Cooper. Despite having worked for nearly forty years as a writer, producer, and artist, Child remains energised and enthusiastic ready to create hits indefinitely. I was born with a certain drive and sense of destiny that keeps me going, says Child. Maybe it was because I was born poor; I wanted to win for the family. I still put a lot of energy in what I do. I try to really live life, so I have new experiences that I can write about.